October Booths are on sale now! 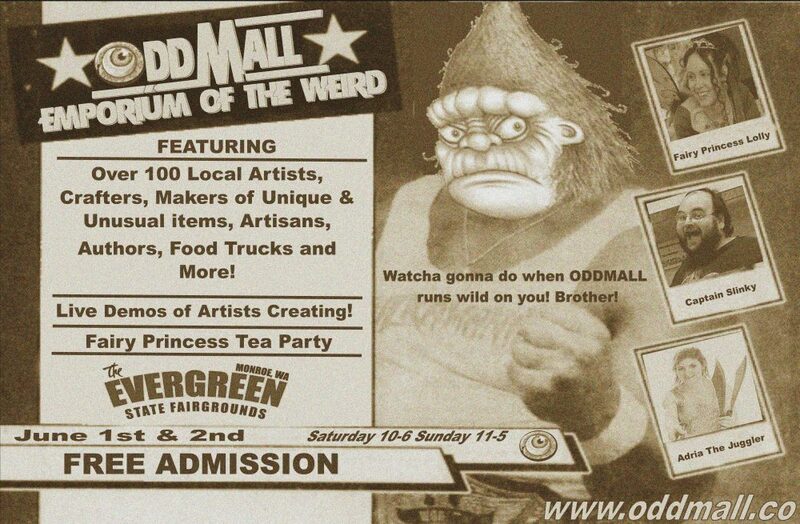 Oddmall returns to Everett on October 4th & 5th. We are offering a special to anyone who signs up between now and May 31st. Save up to $75 off your booth!